The golden era of Indian television, the 1980s, which saw some of the finest shows, was marked by a mix of passion and intellect, coming to the fore on DD's screen. Imagine a world without satellite TV, computers, video-on-demand platforms and cell phones. Think of those times when all that an Indian home had was a radio and a black and white television set — which only telecast programmes of the state-owned Doordarshan or 'DD' national channel. Sounds awfully dull, doesn’t it? Especially when home entertainment has become synonymous with television featuring countless channels, FM radio and video-on-demand platforms such as Netflix and Amazon Prime. Those who grew up during the 1980s though had a pleasant surprise when Doordarshan began its national telecast service — DD1. The day was August 15 and the year was 1982. That was followed by the telecast of commercially sponsored TV serials in 1984 — a significant step, greeted with a combination of disbelief and ecstasy. Operating in pre-liberalised India, Doordarshan did not face competition from private channels. Yet, those were the days when Indian television gave some of the best serials of all time. 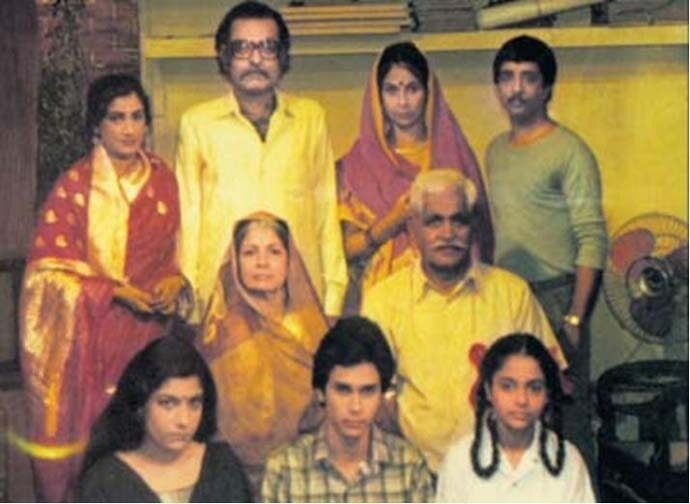 P Kumar Vasudev’s Hum Log — the first soap opera of Indian television — was a relatable serial for middle-class Indians. The serial was driven by a simple idea — one family’s daily struggles and dreams. The characterisation was outstanding and the treatment was nuanced. Remember the alcoholic father Basesar Ram, his wife Bhagwanti, and their kids Lalloo, Badki, Majhli, Chutki and Nanhe? If you have seen the serial, you certainly would! Another fond memory is that of Buniyaad — a brilliantly conceived and ambitiously serialised drama — directed by Ramesh Sippy and Jyoti Sarup. The story of four generations of an upper-middle-class Punjabi family, covering life in India for more than five decades, including the Partition and its consequences, Buniyaad’s attention to detail left viewers awestruck. Be it costumes or language, each and every element was so authentic that the serial became a benchmark for quality production on television. Immeasurable popularity for the well-made serial was a given in those days. But no serial was as widely watched as Ramanand Sagar’s Ramayan and BR and Ravi Chopra’s Mahabharat. Based on the two Hindu epics, both these serials became so popular that there were apocryphal stories about god-fearing viewers lighting incense sticks in front of the TV before watching them, apart from worshipping the photographs of actors who played the main characters. I remember guests at home who would turn up to watch these two serials on our big, fat black and white Sonodyne TV. One married couple would sit with folded hands throughout the serials’ duration, which others in the room found rather amusing. But that was quite common, believe it or not. Some actors from these two serials made a successful journey from small-screen god-hood to membership of Parliament. These popular names were Deepika Chikhalia who played Sita, Arvind Trivedi who was Ravan in Ramayan, and Nitish Bharadwaj who played Lord Krishna in Mahabharat. Ramayan and Mahabharat could have had more representation in Parliament if some more actors from these serials had contested the Lok Sabha elections. Several directors also concerned themselves with the lives of ordinary people, with their attendant frustrations, struggles, failures and happiness. Directors Kundan Shah and Saeed Akhtar Mirza dwelt upon the lives of lower-middle-class people in Nukkad — or, neighbourhood street corner — where people from the locality spent time discussing their experiences and aspirations. The serial, which merged gravity with wit, had a fine storyline, great direction and memorable performances. 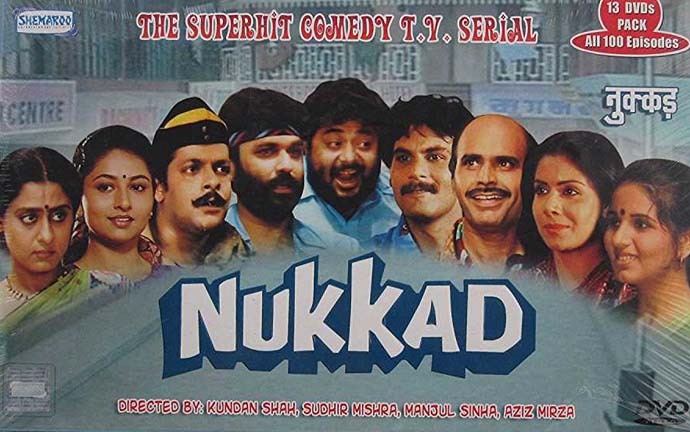 Be it the bicycle repairer or the alcoholic or the electrician — Nukkad’s gang lives on in the viewer’s mind even today. What made these serials fabulous? Indian television was young in the 1980s. That made him venture towards the medium, leading to outstanding outcomes. The 1980s was also when TV saw the emergence of the strong and purposeful Indian woman. That happened because of two immensely popular serials — Udaan and Rajani. 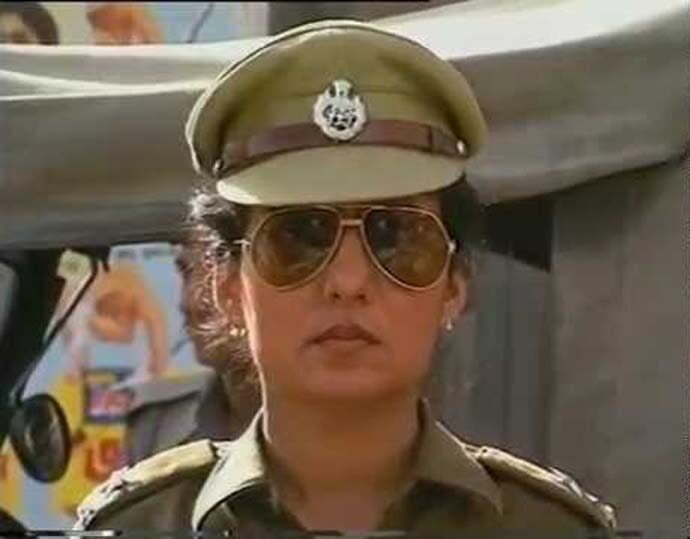 Written and directed by Kavita Chaudhary, who also played the main character, Udaan is the story of a woman who conquers obstacles and becomes a highly respected IPS officer, and who strives to extend a helping hand to the commoner. 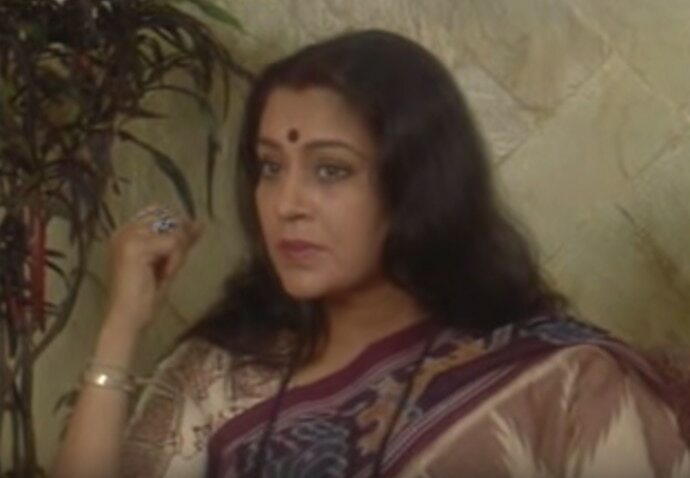 Rajani, on the other hand, is about a crusading homemaker, who runs into everyday problems, like school admission issues and dead telephone lines, and tries to solve them. It was conceptualised by Basu Chatterjee — that master chronicler of middle-class life. The titular role was played by the very talented Priya Tendulkar, who passed away at a young age, taking with her a plethora of talent. TV being a new medium, the average viewer might have thought that makers would take time before experimenting with diverse genres. What actually happened was the opposite — quality minds were at work, leading to serials of diverse genres emerging within the first few years. 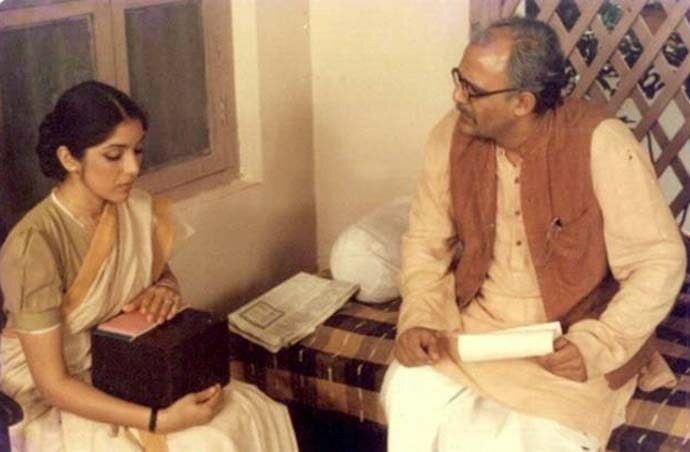 For instance, who can forget Prakash Jha’s Mungerilal Ke Haseen Sapne — the story of a mousy clerk who gets bossed around both at home and works — the character played with remarkable conviction by Raghubir Yadav? How can one not have fond memories of Pankaj Parashar’s Karamchand — the carrot-munching, chess-playing sleuth brought to life by Pankaj Kapur in the 1980s? The highly respected Sai Paranjype made her TV debut with Ados Pados — the heart-warming serial in which a single parent (Amol Palekar) finds love once again. The person he falls for is his son’s ‘Teacher didi’. Handled with characteristic sensitivity, the serial won many hearts. Making a good comedy is never easy. Despite this, Doordarshan in the 1980s gave us some of the most-loved comedies in the history of Indian television. Laughter was serious business back then! (Picture: A poster credit from Yeh Jo Hai Zindagi). 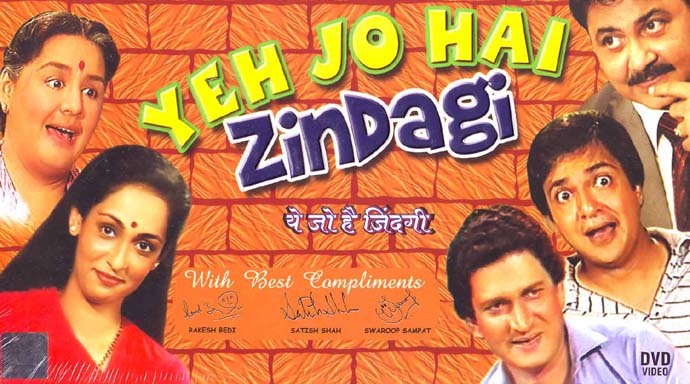 Kundan Shah, Manjul Sinha and Raman Kumar were the three directors of the uproarious sitcom Yeh Jo Hai Zindagi. It revolved around a domestic set-up consisting of a married couple and the wife’s unemployed younger brother. The dialogues and situations were outright hilarious, making it one of the most popular serials of all time. The remarkably prolific Shah also directed Wagle Ki Duniya based on characters created by the famous cartoonist RK Laxman. The primary characters are a sales clerk and his wife, and the series dealt with everyday problems faced by a middle-class family. The show was a real hoot — and interestingly, one episode even featured a young Shah Rukh Khan! Of course, Colonel RK Kapoor’s Fauji — best remembered for Shah Rukh Khan’s very first 'heart-throb' character of Lt Abhimanyu Rai — portrayed life in the army, with guns, parachutes, crushes and more. The show became very popular also partly because young viewers enjoyed the excitement in the lives of commandoes that was shown in such great detail. Shah and Aziz Mirza’s serial Circus, which had SRK in the role of the circus owner’s son, revolved around a circus troupe. The circus was still relevant for the common person and the show, although quieter and less flamboyant than Fauji, was well-liked. 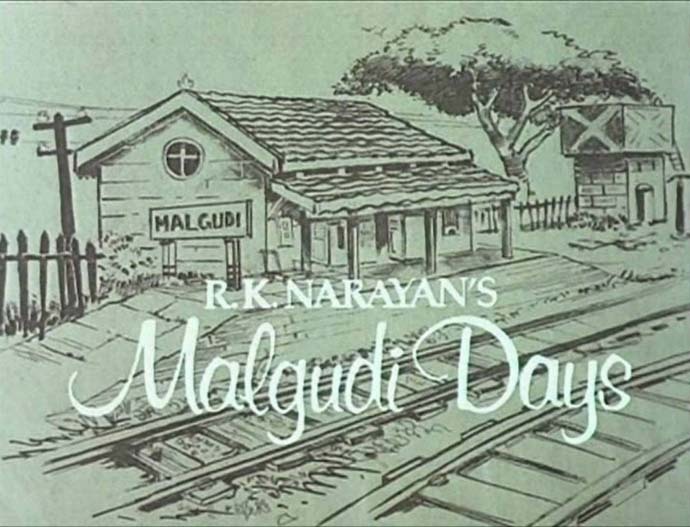 Malgudi Days, based on the works of the great writer RK Narayan and directed by Shankar Nag, found its way into the hearts of viewers nationwide. So did Prem Sagar’s Vikram Aur Betaal, a serialised fantasy that narrates 25 stories from Betaal Pachisi. It was a period when both passion and intellect reigned supreme. The first-rate professional did not shy away from the medium of TV, and everybody who was associated with television had a point to prove — both to themselves and the world. Good writing, direction and acting combined effectively very often, leading to serials that helped India take its first few steps in the world of home entertainment. Those were special times. When TRPs didn't define entertainment. It defined itself.